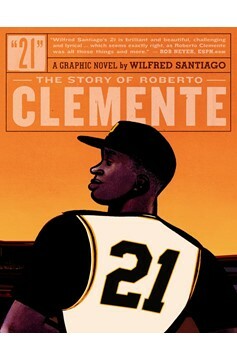 Now available for the first time in paperback, Wilfred Santiago's instant classic 21: The Story of Roberto Clementeis a human drama of courage, faith, and dignity, inspired by the life of the acclaimed Pittsburgh Pirates baseball star. 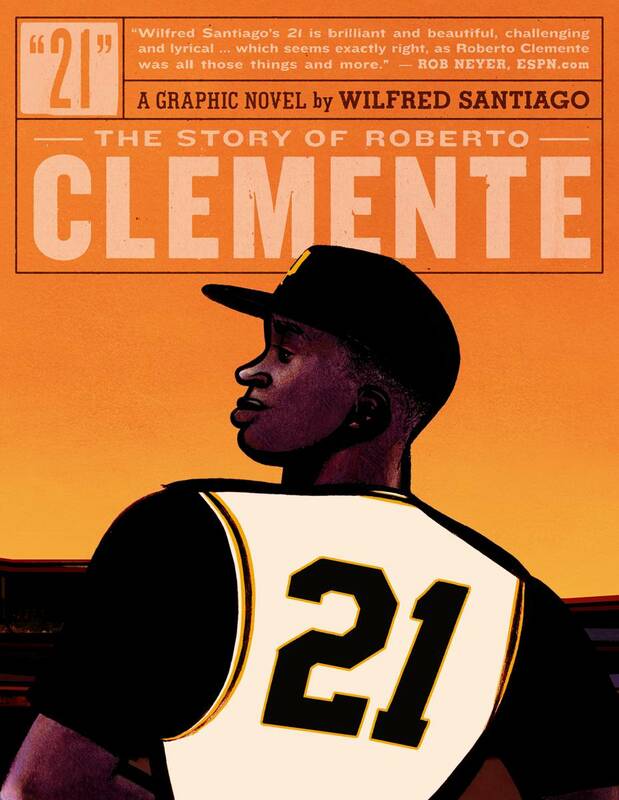 21chronicles Clemente's life from his early days growing up in Puerto Rico, through the highlights of his career on the baseball field and his fundamental decency off of it. Santiago's inviting style combines realistic attention to detail and expressive cartooning to great effect..